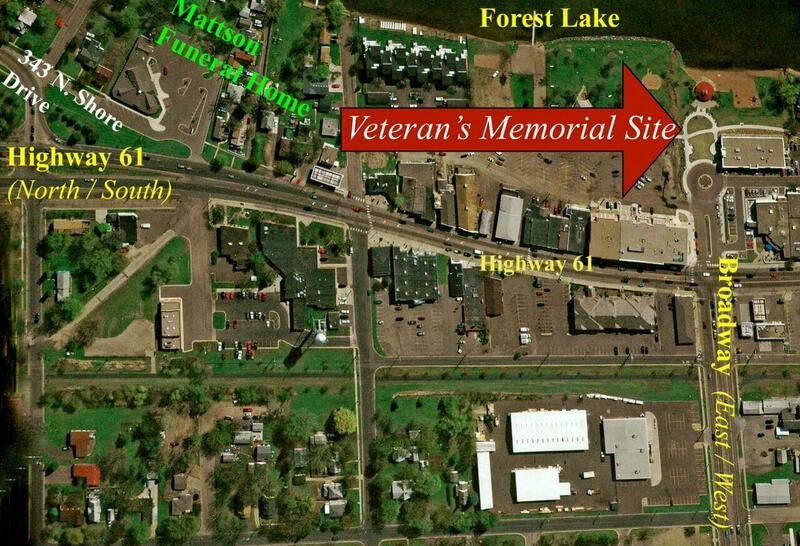 The history of Mattson Funeral Home and Cremation Service of Forest Lake can be traced back to the early 1900’s, when Charles A. Mattson purchased the Forest Lake Undertaking Company of Scandia, Minnesota. He and his brother John operated the business in Scandia until 1920, when Charles bought the Peter Simmons Funeral Home in Forest Lake and moved his family here. 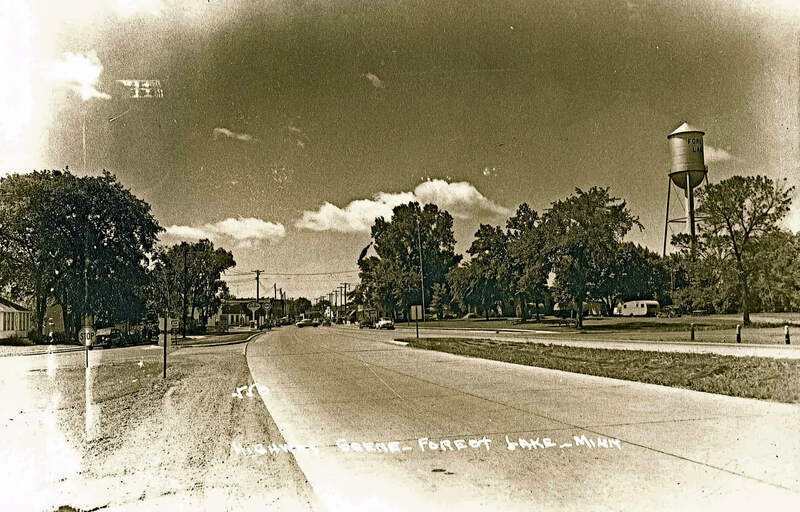 The business operated in downtown Forest Lake until the late 1930s, when it moved to North Shore Drive. Charles' son Archie bought the business from his father in 1940 and owned it when Highway 61 was re-routed in the north part of Forest Lake. At that time, the funeral home building was moved to its present location on the east side of North Shore Drive. Neil J. Mattson purchased the business in 1965 from his parents, Archie and Mildred. 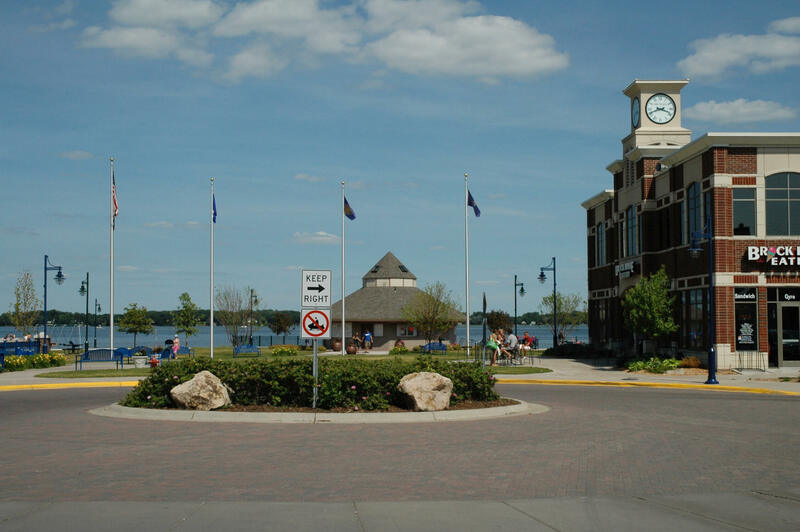 Neil, his wife Mabel and their family continued the Mattson tradition of providing compassionate, professional funeral service to the families of Forest Lake. 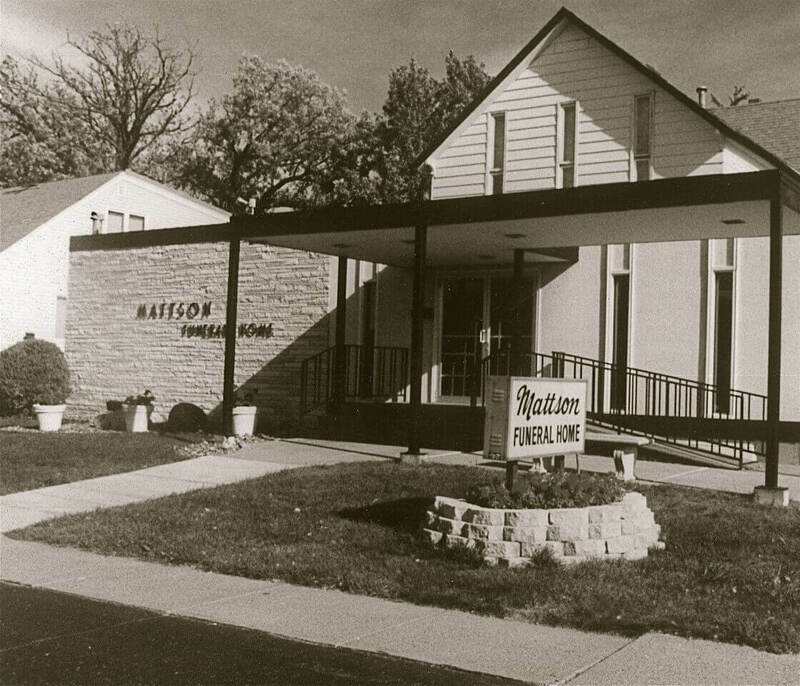 In 1993, Neil and Mabel sold the funeral home to the Vertin family of Breckenridge, Minnesota, while remaining as a partial owner of the funeral home. The Mattson and Vertin families had known each other for many years - both personally and professionally, as the Vertins were close relatives of the late J.B. and Nellie Weisser of Forest Lake. The Weissers served the community through their business, the J.B. Weisser Lumber Company. In the summer of 1999, construction began on the new funeral home building located adjacent to the existing funeral home. In the fall of that year, the original building was demolished, and construction of the new building was completed in February of 2000. 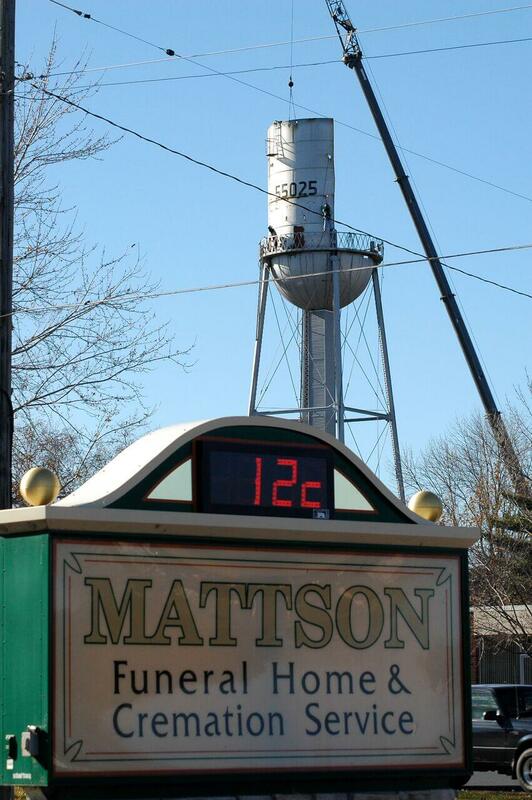 The staff and owners of Mattson Funeral Home and Cremation Service are pleased to provide this new facility to the residents of Forest Lake and the surrounding area. 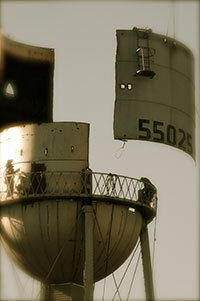 In 2004, Paul and Susan Hutchison partnered with the Vertin Family and Neil Mattson, as local owners. This cooperative venture was aimed at continuing the Mattson tradition of personalized, professional service that you and your family have come to expect. Together, the staff and owners at Mattson Funeral Home and Cremation Service promise to continue their caring tradition, today, and far into the future.